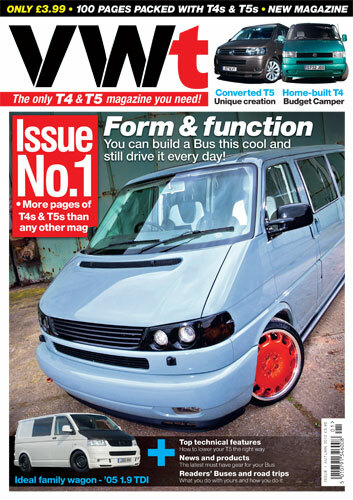 VWt the new VW magazine for T4-T5 lovers - Out Tomorrow 25/09/12! SoundmanCA: Amplified Season 4 Release Date and News! Some Pics From The Past Weekend! 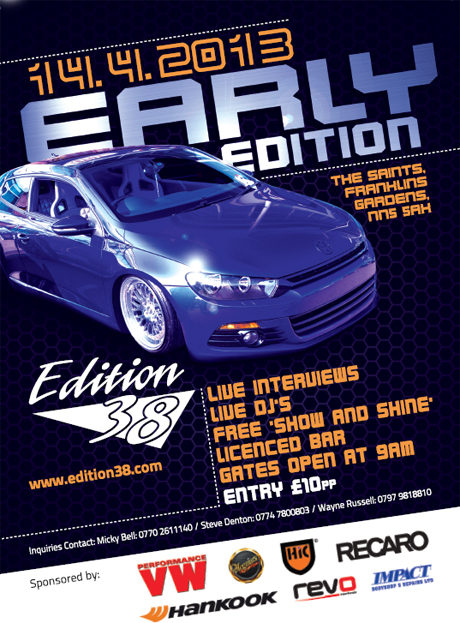 Just Blaze Media: Back (Fully) Soon!